Decent snow storms have been few and far between this year. 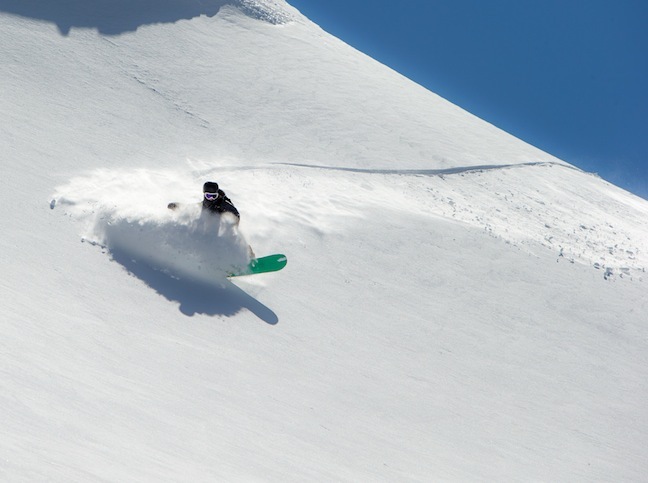 New Zealand’s season started well, but unfortunately the snow just didn’t arrive through the juicy part of the season. 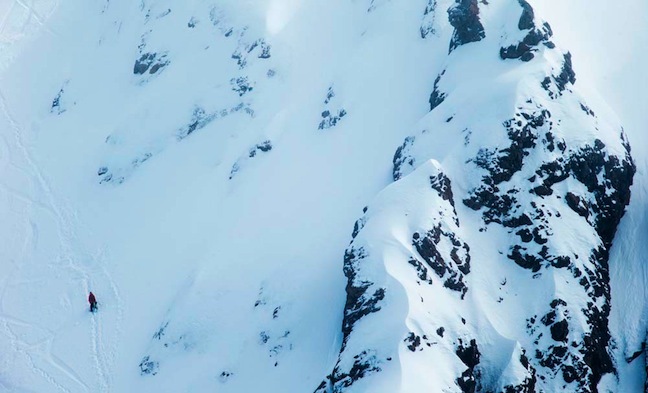 Luckily, the last few weeks have seen some better days – though snow conditions have remained variable. 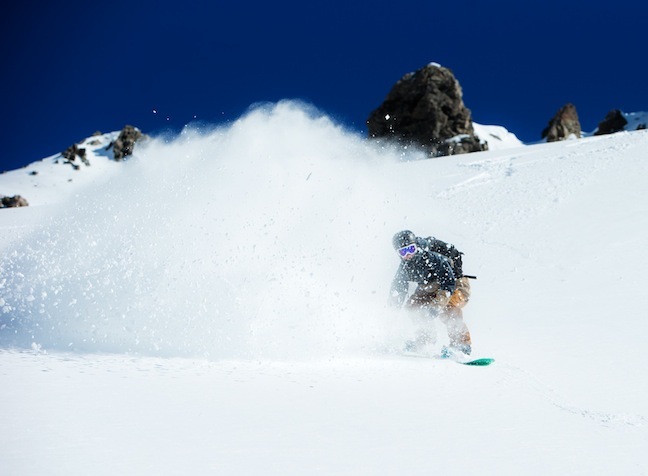 Keen to lock in a few last pow days, Transfer Senior Photographer Vaughan Brookfield grabbed Will Jackways, Abby Lockhart and young Queenstown shredder Ben Comber. They piled into Vaughan’s truck and made the 5-hour drive to Canterbury’s Clubbies. It turned out the storm hadn’t hit most resorts as expected, and Temple seemed to be the only spot that escaped the rain – thanks to it’s exposure to the westerly wind. The incredible snow wasn’t the only part of this trip though. The vibe could be compared to the Master and Apprentice, Will and Abby the masters, imparting their wisdom upon the grommet. 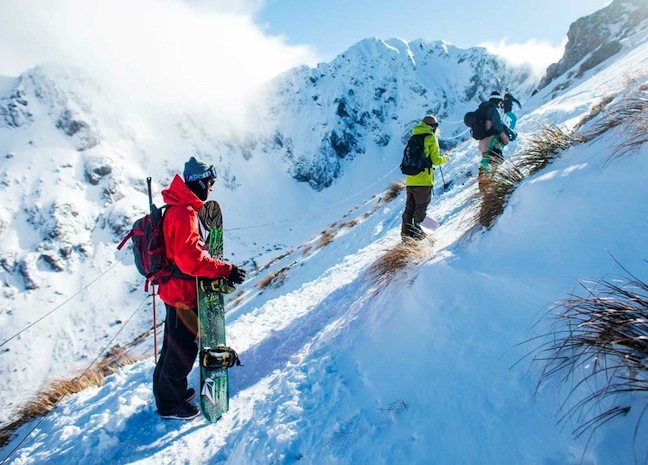 With the crew’s age covering two generations of New Zealand shredders, it was good times from start to finish. 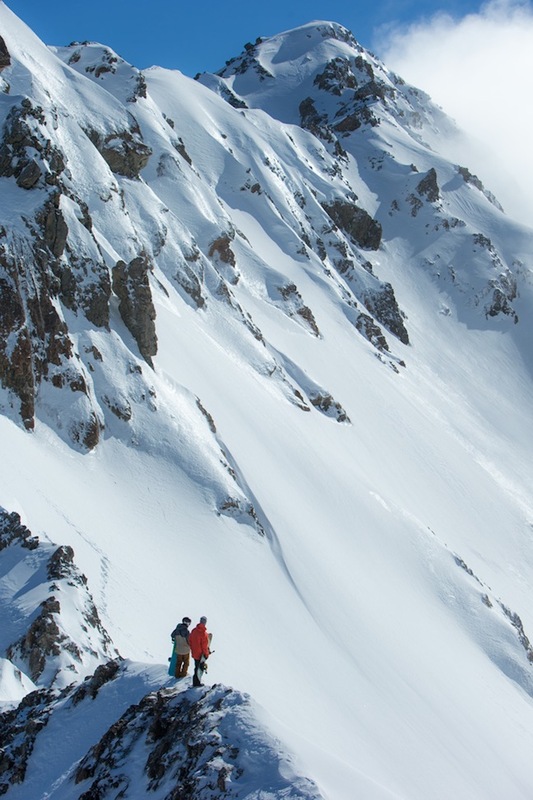 As you can see in these shots, the terrain on offer at Temple Basin is steep, and the options are endless. 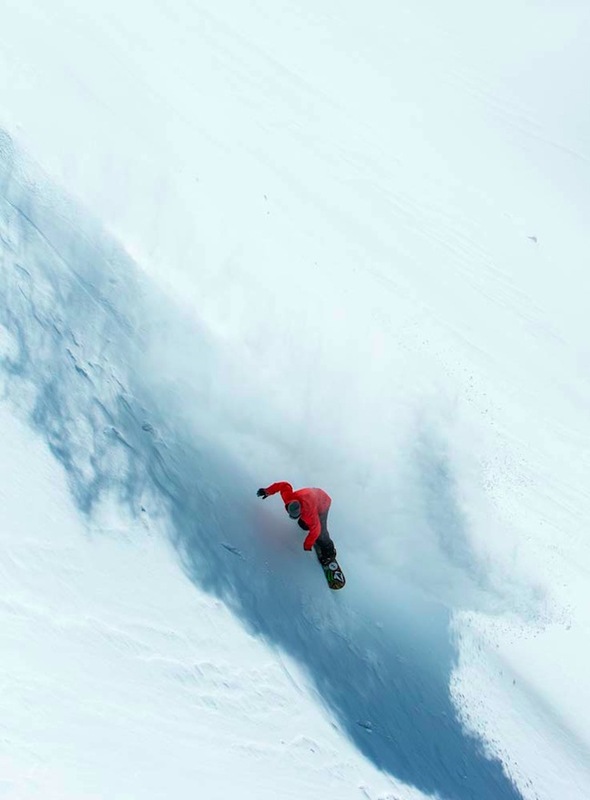 Keep an eye out for the full story and incredible shots in next year’s Transfer Snowboard Magazine.